Acupuncture is a practice from traditional Chinese medicine that seeks to boost wellness and relieve pain. Practiced for millennia in Asia, acupuncture is legal in Quebec and is recognized by the World Health Organization (WHO). This practice is appropriate for adults, children and even pregnant women. It can be used as a preventive measure or in tandem with allopathic medicine, in order to improve general overall health. When you arrive, Sylvie will take the time to listen to your needs and carefully note your symptoms to better understand your current health. She will also take your pulse in the Chinese way and examine your tongue to establish your energetic status and decide on appropriate treatment. Sylvie then proceeds with the acupuncture treatment using one of several methods; the most common being the application and adjustment of fine needles (sterile and single-use), which will be removed after 15-30 minutes (approx.). The fine needles are delicately inserted into specific energetic areas. Sylvie may also use glass cups, moxibustion, Gua Sha friction stimulation, or even electrical muscle stimulation to complement treatment. Acupuncture is used as an alternative to or in tandem with modern medicine. You do not need a medical prescription for a consultation with an acupuncturist in Quebec. However, it is recommended that you consult a medical doctor if you suffer from persistent pain, in order to determine whether there’s an underlying cause. An acupuncturist works in collaboration with your other health professionals. As such, she will suggest ways in which you can improve your lifestyle and diet—as recommended by traditional Chinese medicine—all in the interest of relieving pain and improving your quality of life. For an acupuncturist, pain, whether local or acute, indicates an energetic blockage, as well as being part of the body’s natural defences. 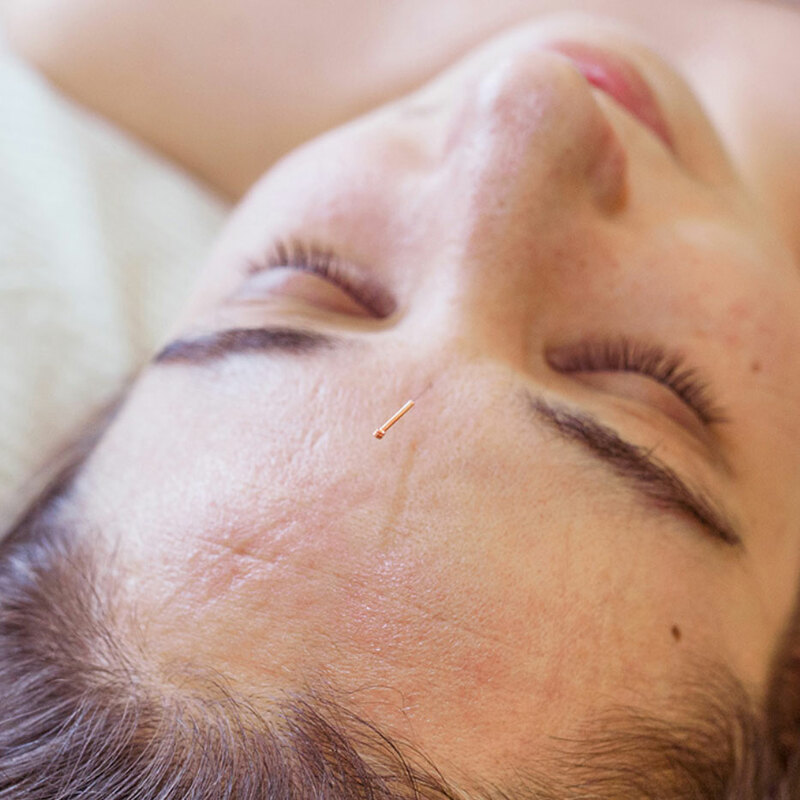 Acupuncture helps to bring down inflammation, reduces and minimizes related symptoms, improves circulation and encourages the release of neurotransmitters that can help your body relax and avoid undesirable side effects. A pregnancy is a special moment in a woman’s life. The physiological and emotional changes it brings are experienced differently by different women, and could trigger discomfort, pain and even anxiety. Acupuncture is a gentle and respectful method that is entirely appropriate for this transitional time. 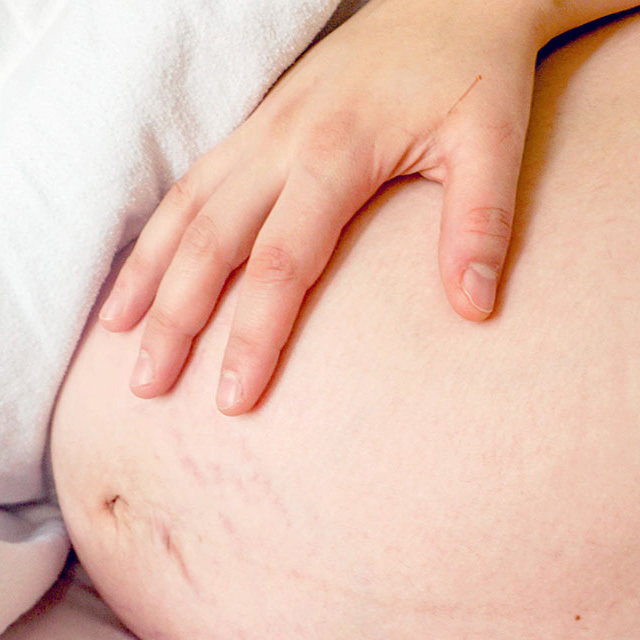 You can be treated for a variety of things during the different stages of your pregnancy. Nausea, vomiting, constipation, hemorrhoids, edema, sciatica, lower back, abdominal or pelvic pain, anxiety, insomnia, migraine, fatigue, high-blood pressure, cold/sinusitis/congestion, nosebleeds or uterine bleeding. 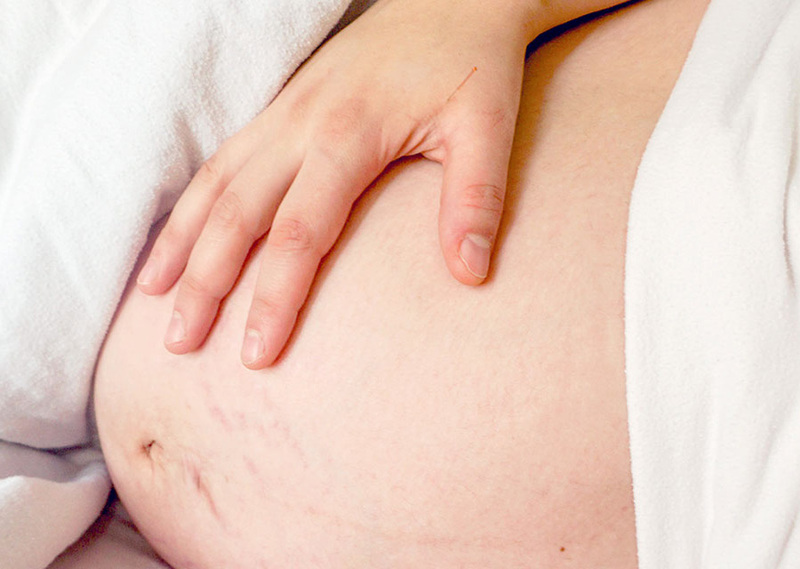 * Between 30-34 weeks, it may be possible to coax a breech baby into the correct birthing position. Softening the perineum, inducing labour, stimulating contractions. Recovery, scarring, hemorrhoid treatment, breast pain and lactation support, as well as baby blues and postpartum depression. 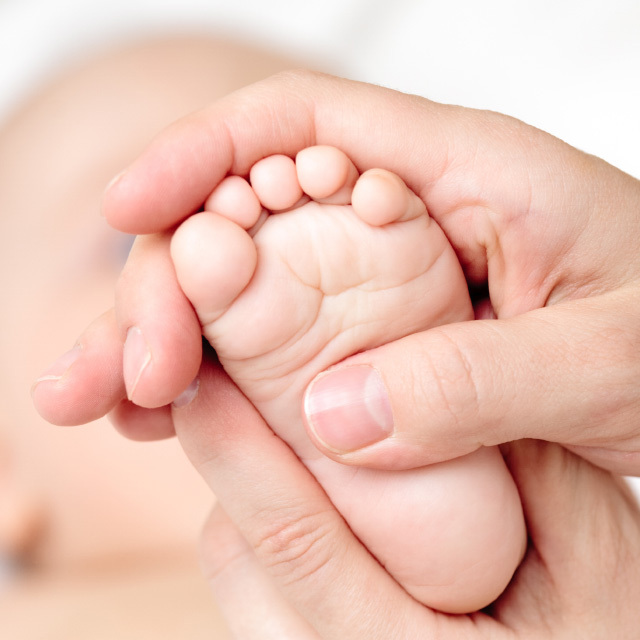 Preventive treatment for premature labour or breech babies*. Oftening the perineum, inducing labour, stimulating contractions.